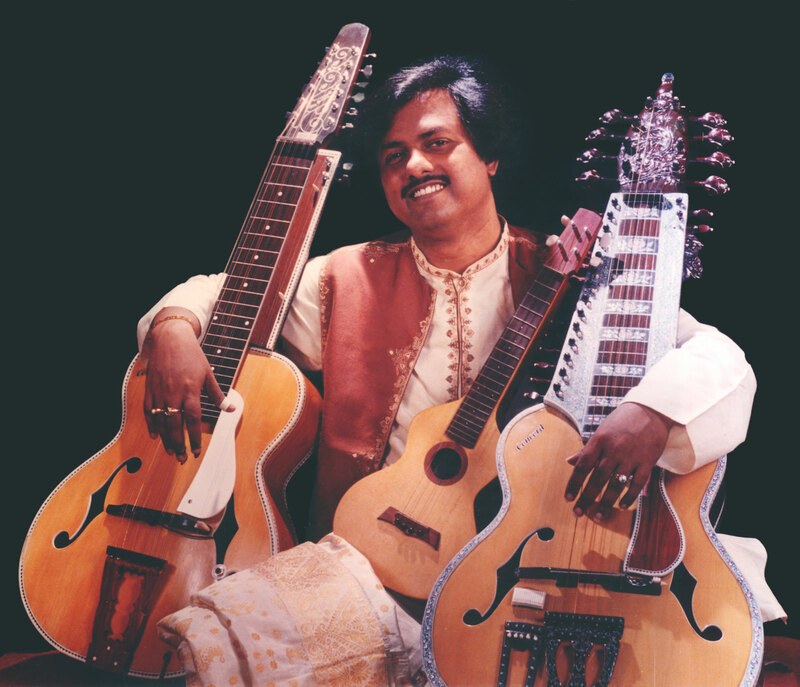 Guitars were the theme this week, and we sampled a wide variety of styles from the precision of India's Debashish Bhattacharya to the loping blues of Etran Finatawa and the folksy sound of Bob Brozman's pals in Papua New Guinea. Congrats to Rich, who won himself a copy of Dengue Fever's Venus On Earth during the show. Spin The Globe airs (and streams live) 10am-noon Fridays on KAOS-fm. Eduardo Mendonca - Space Needle Danced - Show Brazil!